I am Captain Jason Schneiderhahn. I’m a fully insured USCG certified captain. 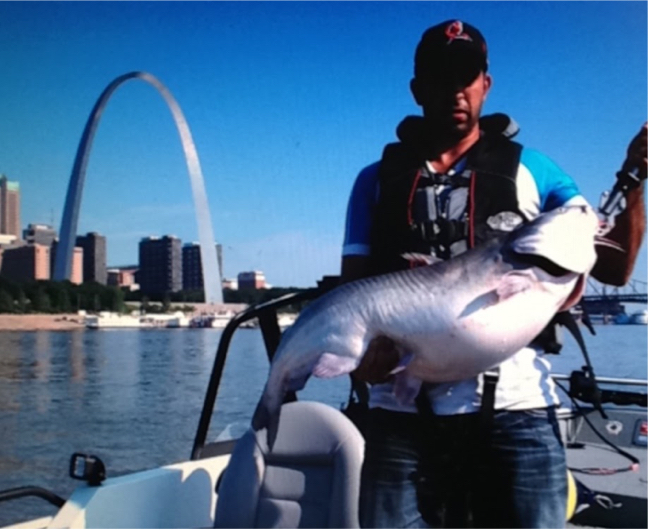 My speciality is targeting trophy blue catfish on the Mississippi River near St. Louis. I fish from Melvin Price lock and dam in Alton, Illinois to Crystal City, Missouri in search of trophy blue catfish. We catfish from February through October. My main style of fishing consists of controlled drifting and back bouncing. 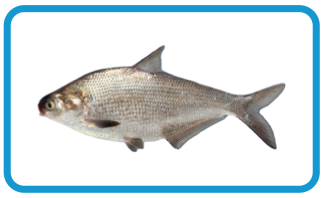 These fishing styles put blue catfish on the boat. The three main species of catfish we catch are blues, channels, and flat head catfish. Our goal is to land trophy blues but we occasionally hook up on multiple catfish species. I have lived in St. Louis my whole life and I’m an avid outdoorsman. Growing up, I fished lakes and creeks with my father and brothers targeting largemouth bass all over Missouri. Not until about 2005 did my addiction for catfishing take hold and now I can’t get enough! Once I felt the fight of a blue catfish I was hooked. 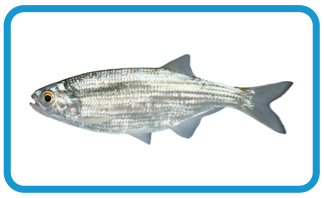 There is no other fish in the area that puts up a fight like the Mississippi River blue catfish. I only use the freshest bait. People think catfish are trash eaters when in actuality they can be very picky. Now people do get lucky from time to time and catch catfish on hotdogs, dough baits and what not, but you will not find any of this in my boat. 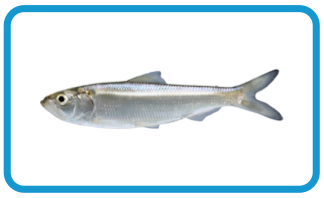 I use fresh Skipjack Herring, Mooneye Herring, Goldeneye Herring, and Gizzard Shad. The fresher the bait the better productivity and the more catfish we land. If you’re ready to go fishing, book your trip with Stlcatfishing today for an award winning catfish experience on the Mississippi & Missouri rivers! This is a very stable and safe boat for fishing the big rivers. I am fully rigged with all of the latest and greatest gear to insure you have the best odds possibly for landing your trophy fish.